Yes, yes, I realize it is now February, and most reading challenges are already into their second month! You know me - better late than never! This year I re-signed up for some old favorites and discovered some new ones, too. 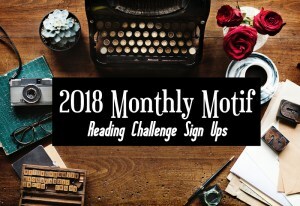 If, like me, you haven't signed up for your reading challenges for 2018 yet - or you just want to add an extra one or two to your list - check out the Master List of 2018 Reading Challenges posted by Girlxoxo. This post was SO helpful to me! You can check out how I did last year in my 2017 Reading Challenges Wrap-Up (many of the same ones). 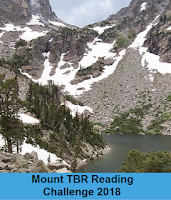 And anytime this year, you can stop by my 2018 Reading Challenges tab to see how I am doing. Here are the reading challenges I chose for 2018 - I can't wait to get started! Despite my efforts to read my own books every year, my TBR bookcase now has double rows on 3 shelves! A review job where I receive 3 books every month but only need to review one of them isn't helping. I am losing ground but will keep trying. Since I read 28 TBR books last year, I am signing up for the Mount Vancouver level this year and aiming to read at least 36 books from my own shelves. 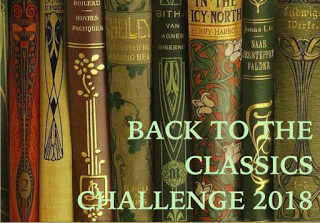 A favorite challenge that I sign up for every year, with a different theme for one book each month. This one has monthly check-ins, which I never realized before, so I will try to keep up! Here are this year's themes - I dd well in January, despite my late sign-up! Read a book set in a different country than your own, written by an author from another country than your own, or a book in which the characters travel. Read a book that’s been made into a movie or a TV show. Mysteries, True Crime, Who Dunnit’s. 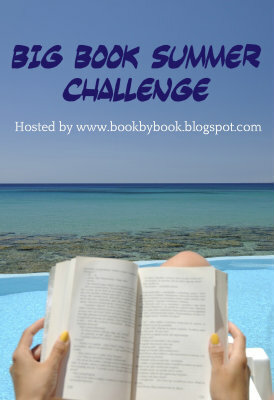 Read a book you think is a perfect vacation read and tell us why. Cozy mystery ghost stories, paranormal creeptastic, horror novels. Choose a new release from 2018 or a book known as a classic. Winter or holiday themed books or books with snow, ice, etc in the title or books set in winter OR read a book with a theme from any of the months in this challenge (could be a theme you didn’t do, or one you want to do again). 5. A children's classic. Indulge your inner child and read that classic that you somehow missed years ago. Short stories are fine, but it must be a complete volume. Young adult and picture books don't count! 7. A classic travel or journey narrative, fiction or non-fiction. The journey itself must be the major plot point -- not just the destination. Good examples include The Hobbit, Around the World in 80 Days, Unbeaten Tracks in Japan, Kon-Tiki, Travels with Charley, etc. 8. A classic with a single-word title. No articles please! Proper names are fine -- Emma, Germinal, Middlemarch, Kidnapped, etc. The idea is to use this checklist (below) to read at least one book in each category during the year - looks like fun! 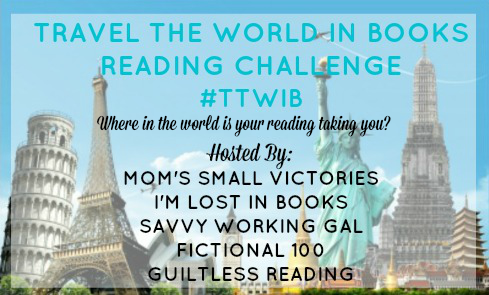 Travel the World in Books Reading Challenge hosted by Mom's Small Victories, one of my favorite blogs. 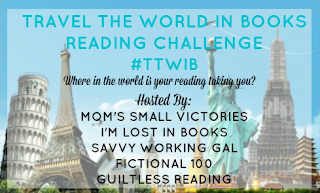 I signed up for this one back in 2014, so this is a continuation (it's a perpetual challenge) - I can't wait to see what places I visit in books in 2018! Last year I read 27 books set in other countries/cultures (14 different countries/regions), so I hope to do even better this year. I love tracking where I read! 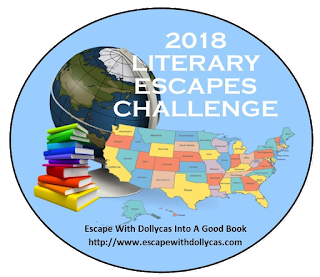 Last year, I read books set in 24 different states for this challenge, so I hope to do even better this year. My own challenge! It will run again from Memorial Day weekend (last in May) to Labor Day (first Monday in September) - any books with 400 or more pages count. I look forward to this one every summer as a chance to finally get to some of the bigger books I never seem to have time for - and they are usually TBR books, so that helps my Mount TBR Challenge, too! What reading challenges have you signed up for this year? So many challenges! I always worry that if I sign up for too many that I'll feel like I only read books that satisfy a challenge, but I realize that most books could qualify for more than one. I am so tempted to do the motif challenge!